IT’S A ‘BEAUTIFUL’ LINE-UP FOR THE LAUNCH OF MSC BELLISSIMA FEATURING HOLLY WILLOUGHBY, NILE RODGERS, CRAIG DAVID, CIRQUE DU SOLEIL AT SEA AND SOPHIA LOREN. With just a number of weeks until MSC Bellissima is named in Southampton, the world’s largest privately-owned cruise line has revealed more details about the three days of celebrations that will launch the Company’s new flagship. Hundreds, yes Hundreds of Irish trade partners will be there with Travelbiz to capture what is going to be an amazing launch weekend. 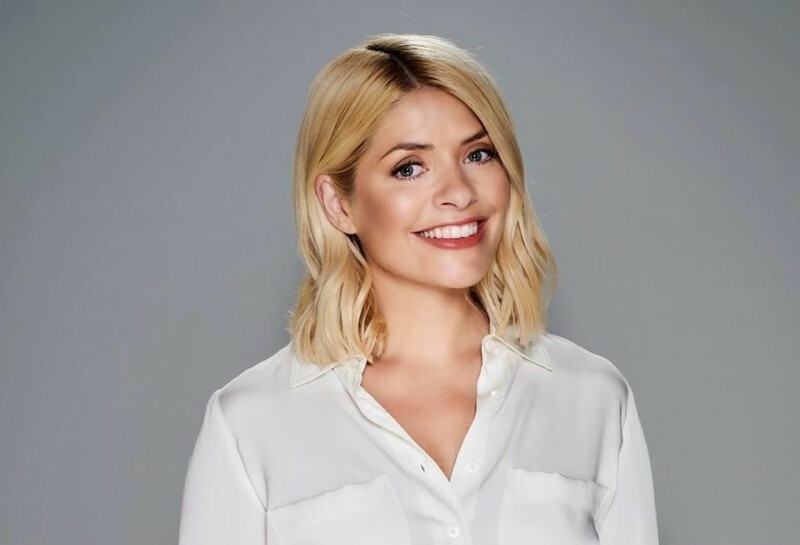 Hosting the Naming Ceremony proceedings on the 2nd March in Southampton, will be English TV presenter and star of ITV, Holly Willoughby. Best known for her current presenting roles on ‘This Morning’ (ITV), ‘Dancing on Ice’ (ITV) and ‘Celebrity Juice’ (ITV2). She recently joined Dec in jungle for a once in a lifetime opportunity co-hosting last year’s 'I’m A Celebrity…Get Me Out Of Here!’. 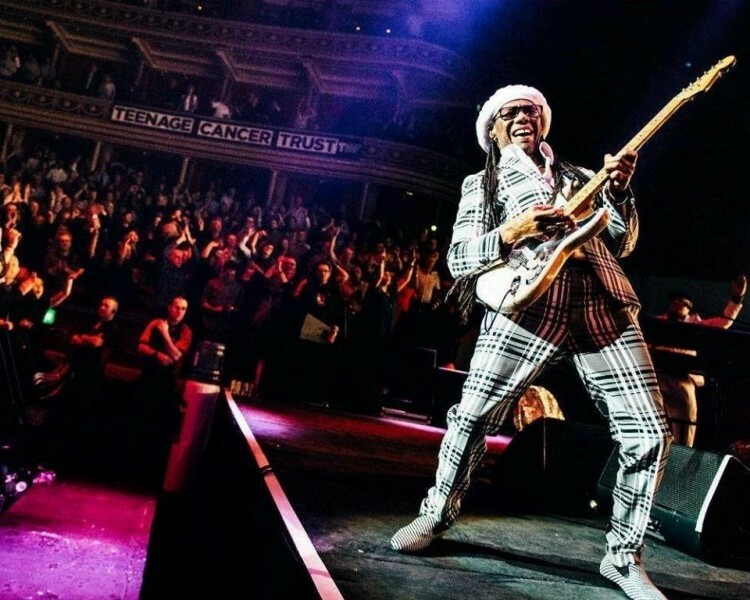 Providing the live music for the evening and getting the audience on their feet will be none other than Rock and Roll Hall of Fame inductee and three-time Grammy Award-winner Nile Rodgers and his band Chic. His decades of danceable hits will definitely raise the roof and make this a memorable night. 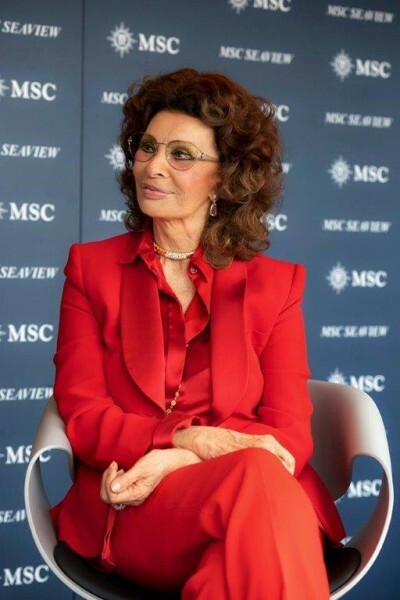 No MSC Cruises Naming Ceremony would be complete without Academy Award-winning actress and MSC Cruises’ beautiful godmother - Sophia Loren who will perform the traditional ribbon-cutting and officially name the spectacular vessel, MSC Bellissima. The latest ship to join the MSC Cruises fleet is set to break records as the largest ship ever to be launched in Southampton. Attendees can expect to be wowed by an event that will capture the essence of the ship’s name Bellissima, which means “possessing intense beauty, delighting the senses”. MSC Bellissima will feature two brand new Cirque du Soleil at Sea shows VARÉLIA and SYMA and as part of the evening’s celebrations, attending guests will be treated to a very special and exclusive Cirque du Soleil at Sea performance during the ceremony on the pier. This will be the first time that Cirque du Soleil, the world leader in live entertainment, has performed at the launch of a ship and this will provide a taster of what lies in store for MSC Cruises guests on board MSC Bellissima. The entertainment will then continue on into the evening back on board the ship with a gala dinner followed by live music from platinum-selling UK singer Lee John. The following day, 3rd March, will see further celebrations in Southampton on board MSC Bellissima as MSC Cruises will invite 3,500 travel agents from the UK and Ireland on board the ship in what will be the Company’s largest ever travel agent event. As well as a full day of activities and entertainment to the highlight of the evening will be a performance from Southampton born, award-winning songwriter, DJ and U.K. pop star Craig David. Antonio Paradiso (MD MSC Cruises UK & Ireland) commented, “I am so proud to be hosting the Naming Ceremony of MSC Bellissima in Southampton and to have the opportunity to showcase our newest ship to so many of our travel agent partners, media outlets, valued guests and future cruisers”. “We are having our most successful Wave season ever and these celebrations will allow us to thank all of our existing agents, as well as showcasing our newest ship and onboard offering to potential new partners. MSC Cruises is on a fantastic journey in the UK & Ireland, the growth and development we have seen in the last five years has been remarkable. 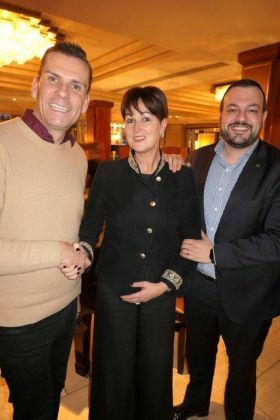 The MSC Bellissima launch celebrations are the next step in this journey that promises, with the continued support of our travel agents to exceed all our expectations”.